4 out of 5	Works, buy again, repeat. 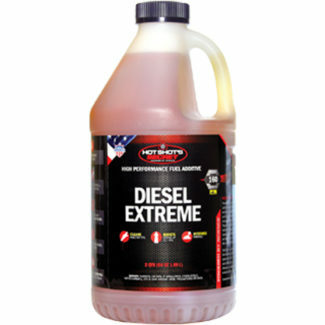 I have been purchasing the 406 gas cleaner for 6 to 8 months now routinely. I find that it does seem to clean out components in my engine such that I have a little bit more power and a cleaner running engine in town. all three engines that I have put them in are gas engines so I can’t say what this might do to a diesel truck or not. 5 out of 5	Totally changed the way the car runs! 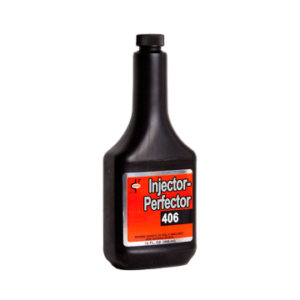 After running many fuel injector stocks over the years,I never found a product more effective than Injector Perfector. The idle and response qualities on my 1999 Buick Park Avenue are just like the car was new! 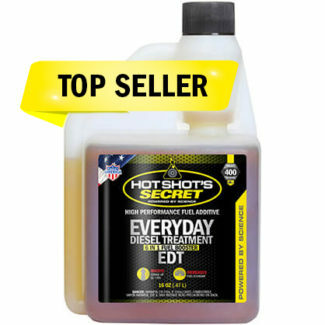 5 out of 5	Best fuel cleaner ever!! My rdx has super clean injectors once again. I will always have this on hand, i promise! 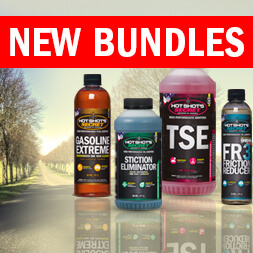 I also cant wait to put the One Tank Fuel Cleaner in my ride. 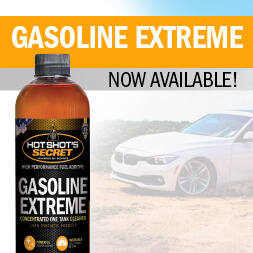 I just now need you guys to make synthetic 5w30 and my whole ride will have Hot Shots fluids in it! I purchased the fuel cleaner the first time and tried it on a 1989 Chev 350 ci engin2 in a pick up used to haul a race car. It seemed to have more pickup and cleaner acceleration under load, so I purchased again for a V6 Sonata with 142k miles. Again an improvement in smooth running at speed after a full tankful plus some. Now going to try in a newer Hyundai turbo engine to see what happens. Thanks Jimm, keep us posted! WORKED FOR ME. ROUGH RUNNING 4.7 JEEP GAS. 2004 GRAND CHEROKEE. STARTS AND RUNS MUCH SMOOTHER. MORE POWER. THIS ENGINE HAS STICTION PROBLEMS AND THROWS CAM FOLLOWERS. NO MORE, AFTER TREATING WITH STICTION ELIMINATOR AND PRIMROSE 406. DON’T HAVE TO JUNK IT NOW. NOW TO TRY FR3 ON THE DIFF. CLUTCHES. Thanks Ron, keep us posted!